The Magnum ice cream maker unveiled measures to increase shareholder value, and implicitly prevent a re-run of Kraft Heinz’s hostile approach. It’s mostly obvious stuff. But plans to review Unilever’s dual Anglo-Dutch structure offer a cunning way to build a political shield. The company logo for Unilever is displayed on a screen on the floor of the New York Stock Exchange (NYSE) in New York, U.S., February 17, 2017. Anglo-Dutch consumer group Unilever announced the results of a business review to increase value for shareholders on April 6. Unilever is targeting a 20 percent operating margin, before including costs of restructuring, by 2020. It will sell its spreads business, which includes brands like Flora margarine. The company will review its dual-headed legal structure “with the objective of achieving greater simplification and strategic flexibility”. In addition, it plans to launch a share buyback of 5 billion euros this year and will establish a net debt to EBITDA target of 2 times. 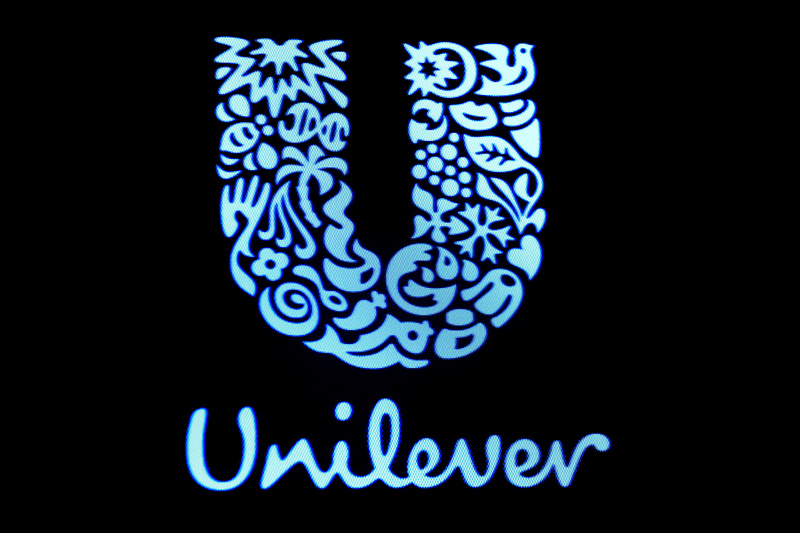 Unilever’s shares were down 0.3 percent to 46.50 euros by 0925 BST on April 6.